Nina Vennis interviews Rachel Bingham from Butser Ancient Farm, just South of Petersfield. 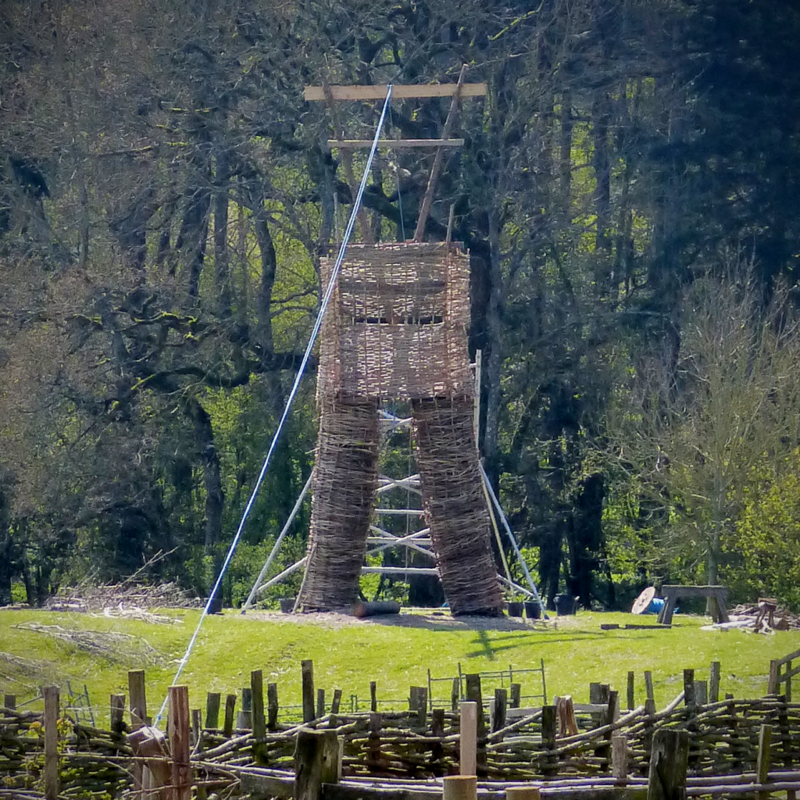 Find out why the Farm expects around 2,000 people to attend its Beltain Festival taking place in early May and discover how high is the Wicker Man, currently being built. What’s going on in Petersfield’s property market? © 2019 Petersfield Community Radio, a not-for-profit company limited by guarantee and operated by volunteers for social gain. Registered number 11705881.